An application has been made for the latest significant development in one of Belfast's historic areas. The grieving widow of a Northern Ireland man who died suddenly in Australia has paid an emotional tribute to her late husband, saying he "brought so much happiness, laughter and love" into the lives of his family. Five Britons were among more than 200 people killed in explosions that rocked churches and luxury hotels across Sri Lanka yesterday. 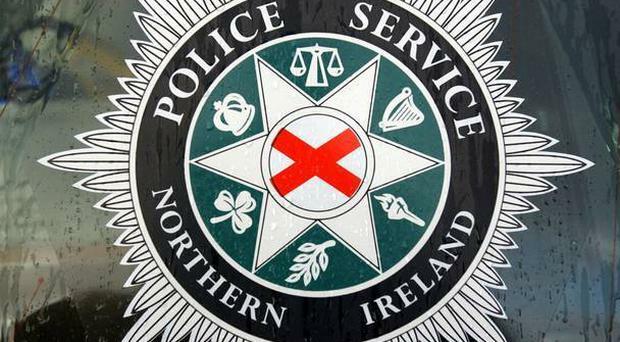 A 14-year-old girl has been charged over a stabbing in Lurgan that left another female teenager badly injured. 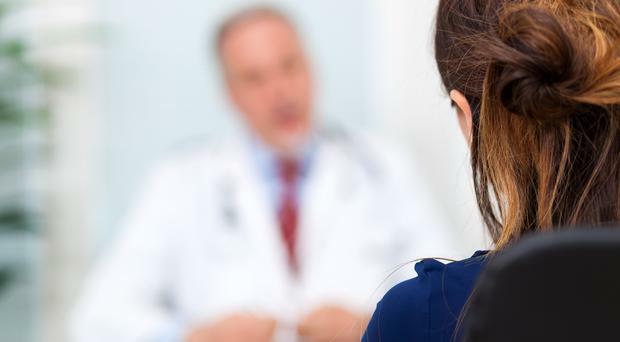 A Belfast man with multiple sclerosis (MS) is calling for greater understanding of the illness. 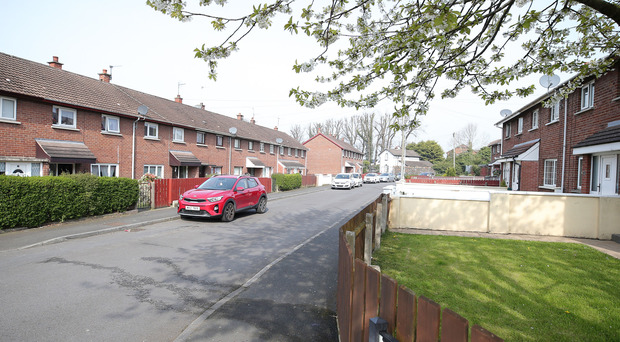 Northern Ireland girl (14) due in court over stabbing of teen female Belfast TelegraphA 14-year-old girl has been charged over a stabbing in Lurgan that left another female teenager badly injured. 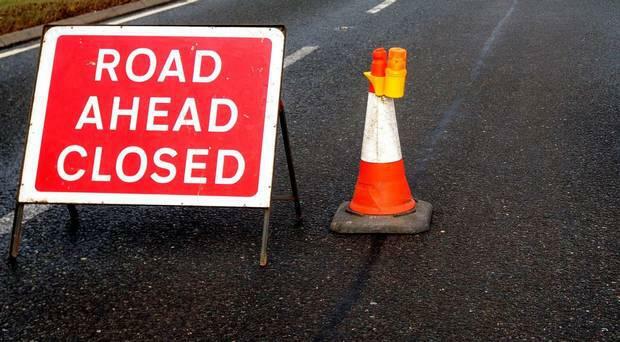 Four security alerts brought parts of Londonderry to a standstill yesterday morning. 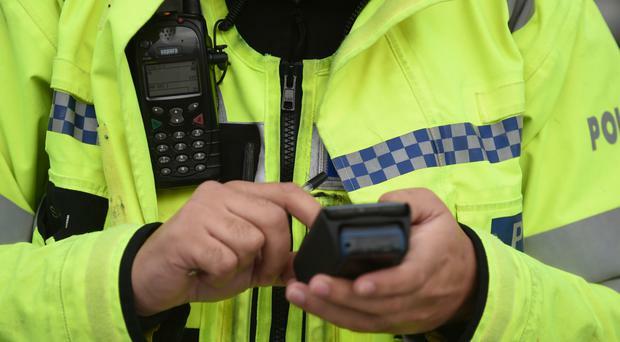 Two teenagers arrested over the murder of Lyra McKee were released without charge last night. New laws are needed to stop "hate disguised as commemoration" after dissidents paraded through Dublin - less than 48 hours after the murder of Lyra McKee. Northern Ireland news: County Down caravan park evacuated as wildfire rages nearby - Daily Star Daily StarHOMES and a caravan park in County Down, Northern Ireland, were evacuated after a wildfire erupted nearby. Remembering Northern Ireland Journalist Lyra McKee NPRNPR's Lulu Garcia-Navarro asks Press Association journalist Aoife-Grace Moore about the death of activist and journalist Lyra McKee in Northern Ireland. 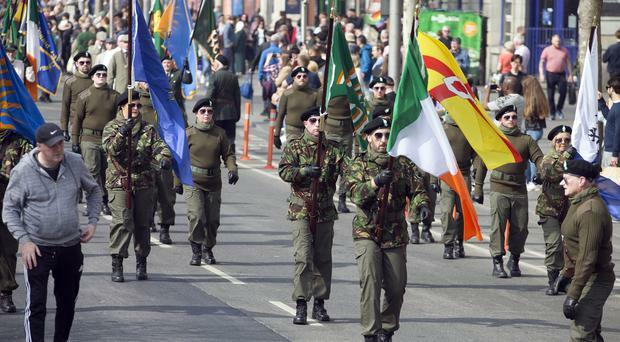 The political republican group that issued a statement absolving the "IRA volunteer" who shot Lyra McKee marched on the streets of Dublin within 48 hours of her murder. 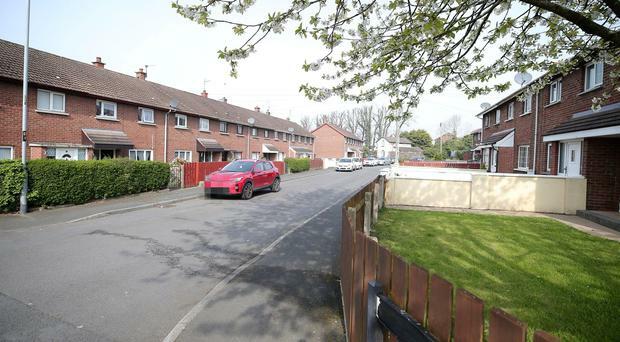 A 33-year-old man has been charged with grievous bodily harm after a 48-year-old man had part of his ear bitten off during an assault in Omagh. 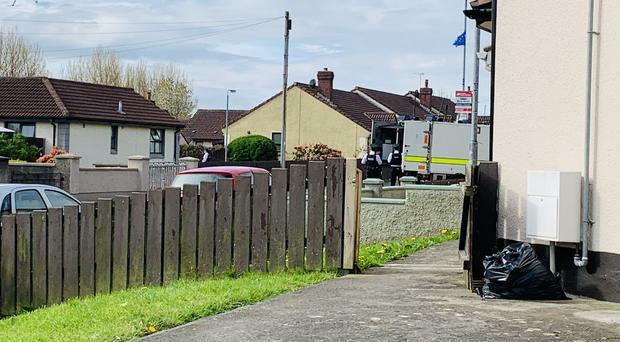 A suspected device has been left outside the home of a republican councillor in Londonderry as police deal with a number of security alerts across the city on Sunday morning. Northern Ireland pub opening hours for this weekend Belfast LiveIf you're heading out for a drink this weekend then you'll probably be aware that Northern Ireland's licensing laws mean that you'll have to finish up early. 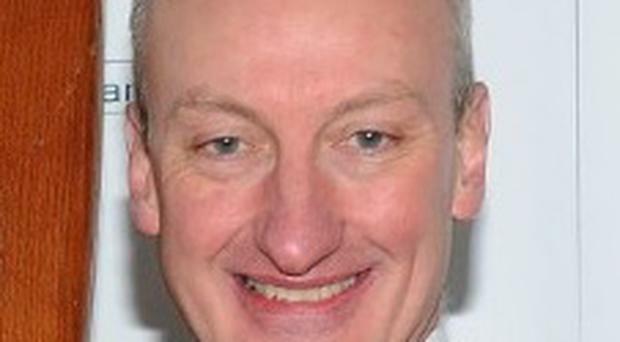 The principal of Portadown College has died suddenly in Scotland. The detective leading the investigation into the murder of journalist Lyra McKee in Londonderry has said it is "very worrying" that a new breed of terrorist is coming through the ranks on the streets of Northern Ireland. WYWS: Mourning and protests in Paris, arrests in Northern Ireland Montreal GazetteAnd German army plane was used to airlift out survivors of a Madeira bus crash earlier this week. 2 arrests linked to Northern Ireland journalist shooting POLITICO.euLyra McKee was shot dead while covering a riot in Derry on Thursday evening. 23 fun Easter events for the whole family across Northern Ireland Belfast LiveThe Easter holidays are just around the corner and right across Northern Ireland there are some amazing events to keep the whole family entertained. 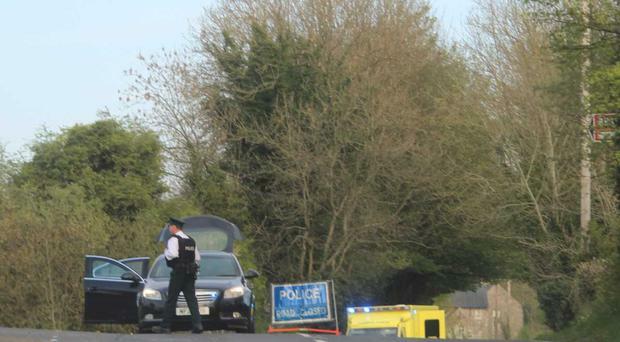 Police in Northern Ireland say they have arrested two men in connection with the killing of ... WSB AtlantaLONDON (AP) - Police in Northern Ireland say they have arrested two men in connection with the killing of journalist Lyra McKee.